It is crucial to make key decisions about governance from the moment you start collecting data—but often times, policies for gathering and sharing data are determined in business suites, rather than by the nature of the data itself. Data-driven governance is a new approach in which governance is established at the data level, not at the system level. 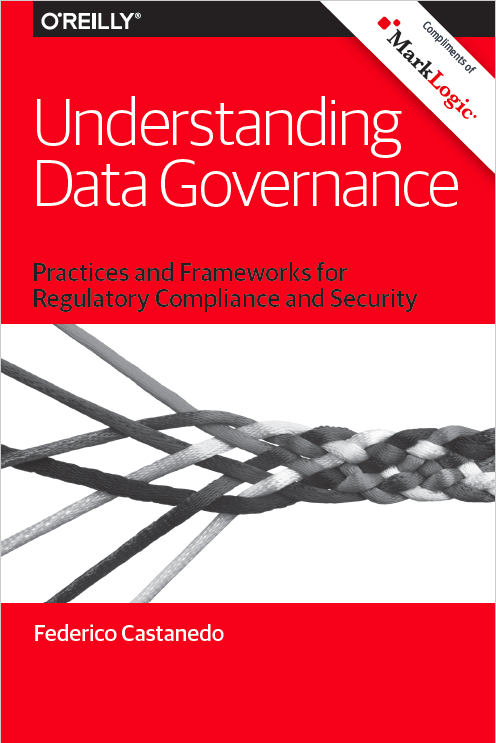 Read this report from O’Reilly Media, where author Federico Castendedo of Vodafone Group explains how data governance can be established at the data level, and lays out practices and frameworks for regulatory compliance and security, making automation and enforcement easier. This detailed report also explores different data governance technologies, including NoSQL and relational databases, and explains how multi-model databases support a wide range of data models against a single integrated backend, enabling your organization to easily define data-driven governance policies at scale—and ultimately to help you reduce compliance costs. Discover a new approach that establishes governance at the data level versus the system level in order to reduce risk, facilitate operational decisions, and improve integrity.